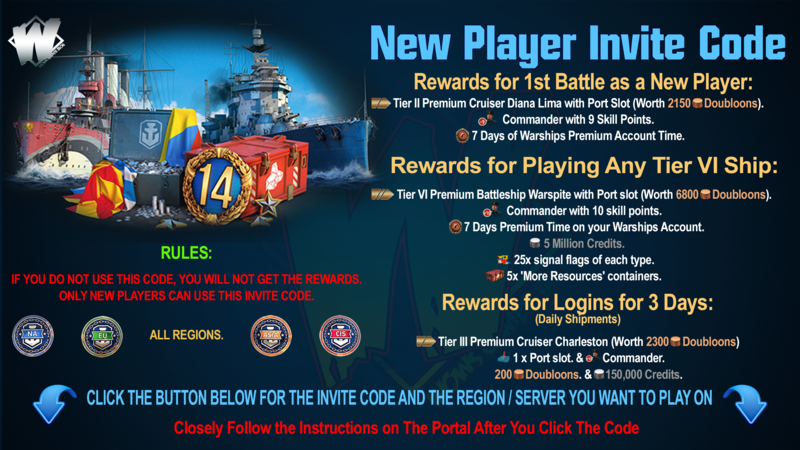 Home » azure lane , missions , news , update , world of warships » World of Warships: Azure Lane Missions: It's Hip to Be Azur! 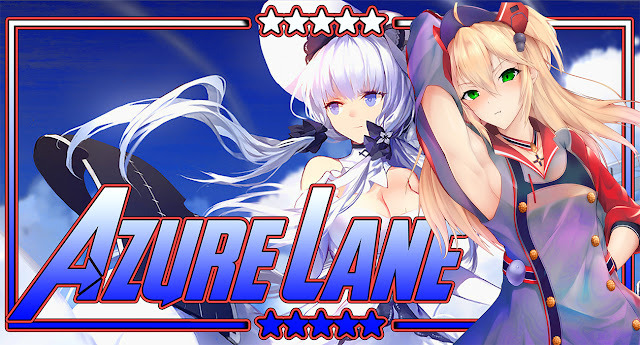 World of Warships: Azure Lane Missions: It's Hip to Be Azur! We continue our cooperation with Azur Lane. 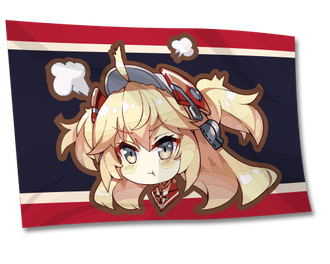 Press the button and complete a chain of missions with rewards that include a commemorative flag, theme-based camouflage patterns, and Commander Admiral Hipper with 10 skill points as the final prize! 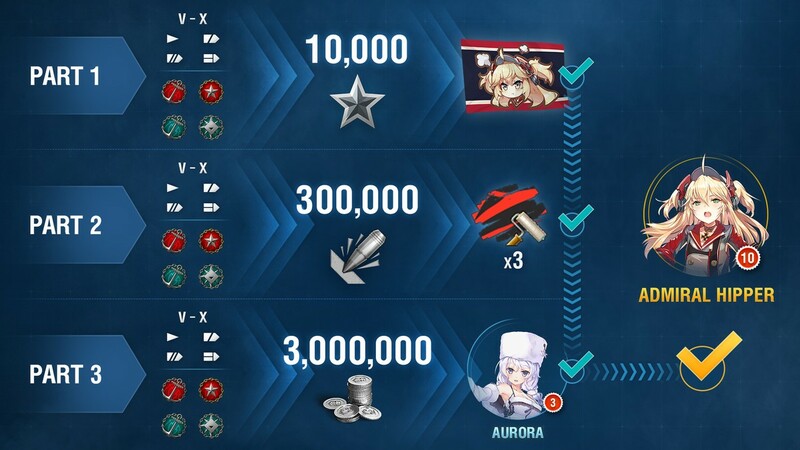 In battles, earn 10,000 XP. The combat mission can be completed once only. In battles, cause 300,000 damage. In battles, earn 3,000,000 credits. 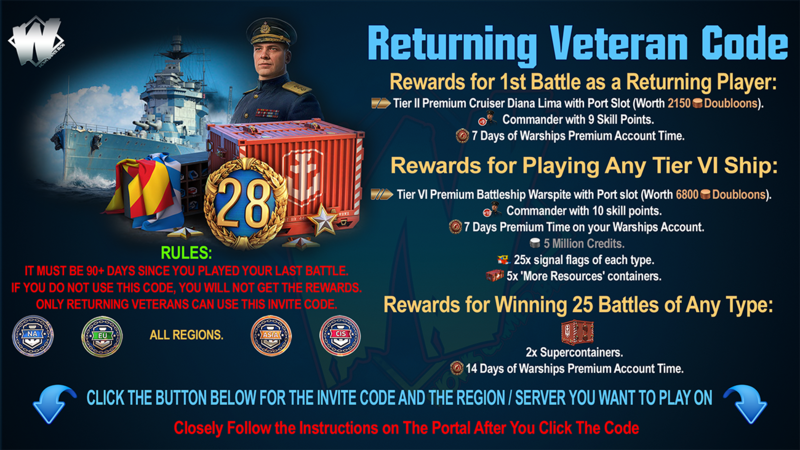 These combat missions can be completed once only. 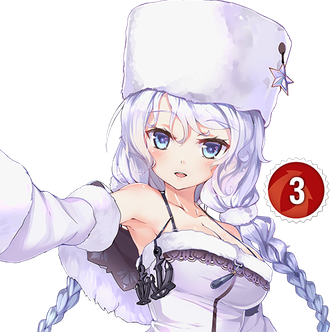 You can complete the chain combat missions only once, and only in the specified sequence. 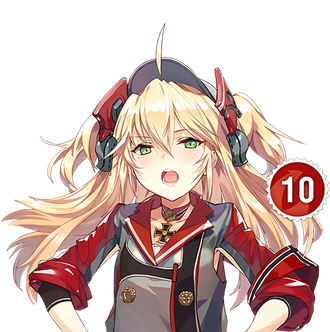 Final Reward: Commander Admiral Hipper with 10 skill points.